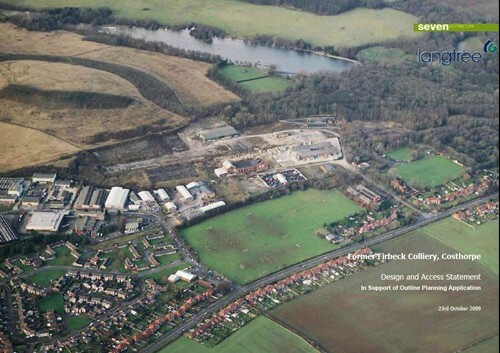 Outline planning application was granted for up to 300 dwellings and 3,716 sqm of employment space on the former Firbeck Colliery site in Costhorpe, near Worksop. Spawforths were employed as town planners and project manager to secure planning permission from Bassetlaw District Council and deliver a major regeneration project for the area. 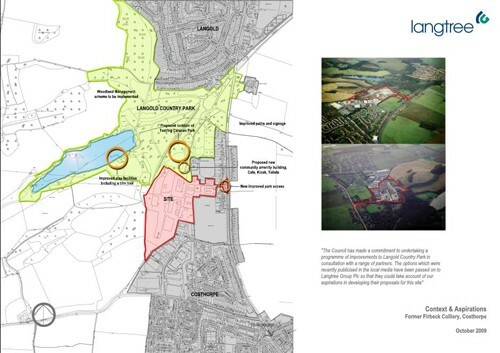 The scheme required financial viability appraisals and positive measures to address contamination, ecological and highway matters to confirm the scheme potential to contribute to the redevelopment of the adjacent country park. The application gained outline planning permission following a positive resolution from the Planning Committee and has subsequently also obtained the necessary Compulsory Purchase Order following a Public Inquiry and Expert Witness evidence from Spawforths.